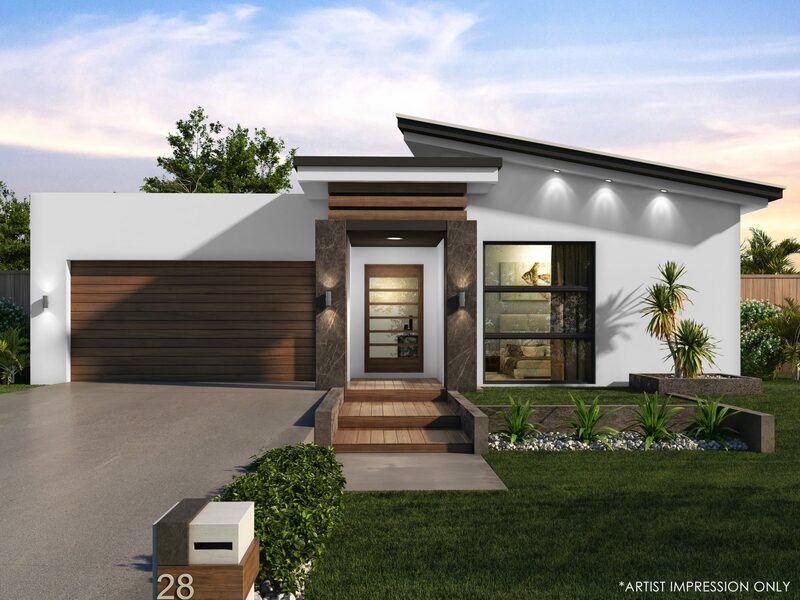 This stunning low-maintenance home can be built to enjoy not only space and style that the property offers but a location that promises the best in family living. 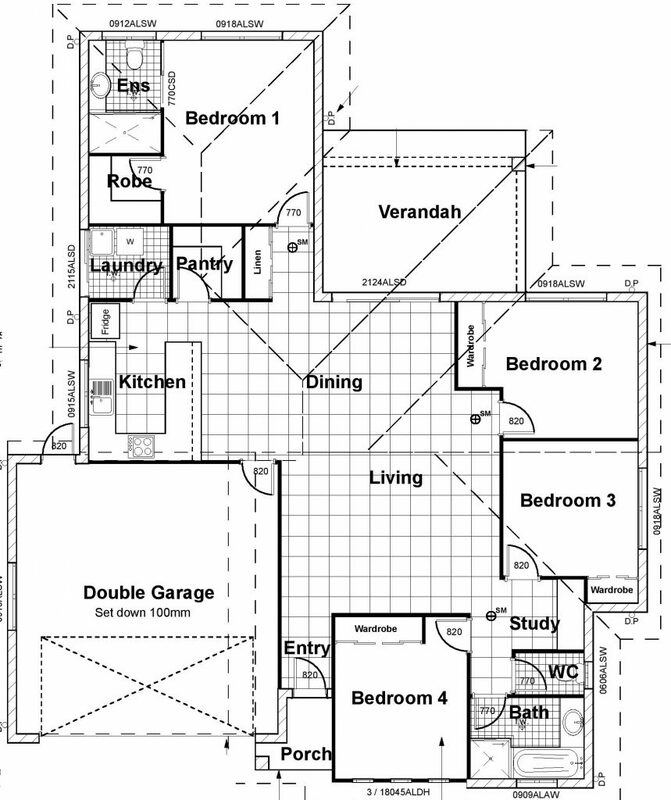 Open yet defined living areas add a sense of space to a great floor plan. 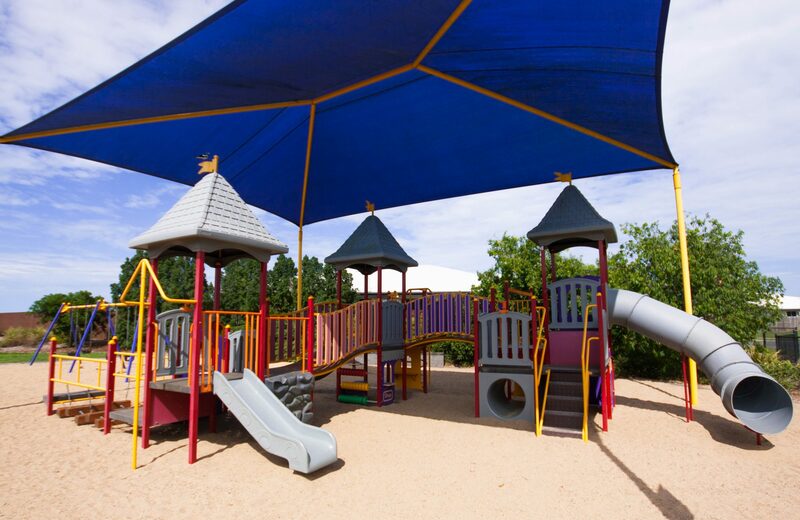 A covered outdoor entertaining area creates a seamless transition between indoors and out. 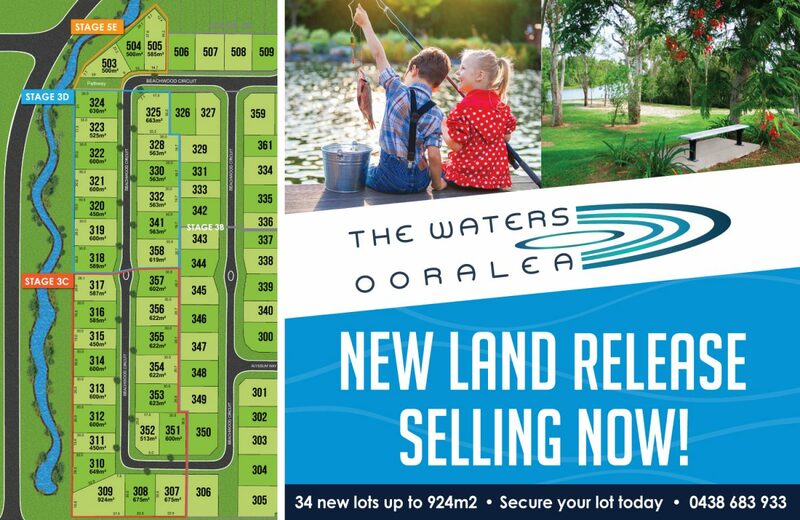 All of our packages are full turn key, which includes: Driveways, pathways, full landscaping, turf, air-conditioning, appliances including dishwashers, letterbox, clothes line, screen windows & doors, fully fenced and secure plus more. 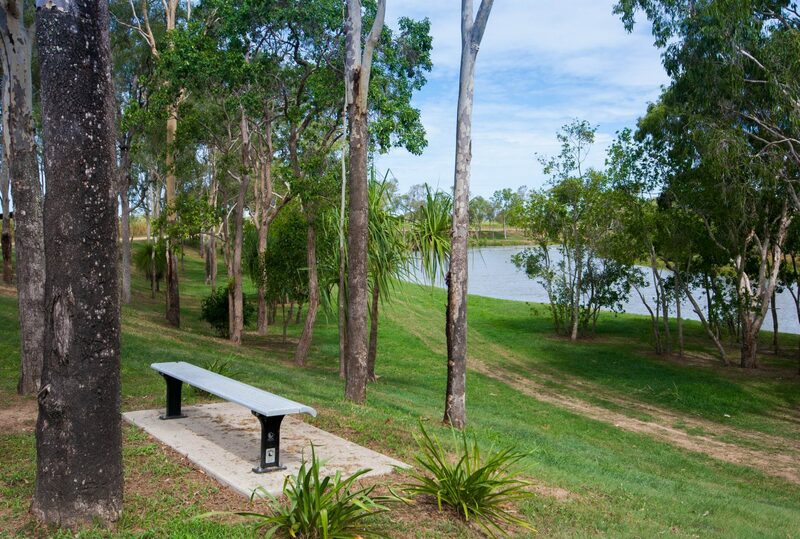 The location is almost as if you were living on the city edge and a 10 minute drive will have you in the Mackay CBD. 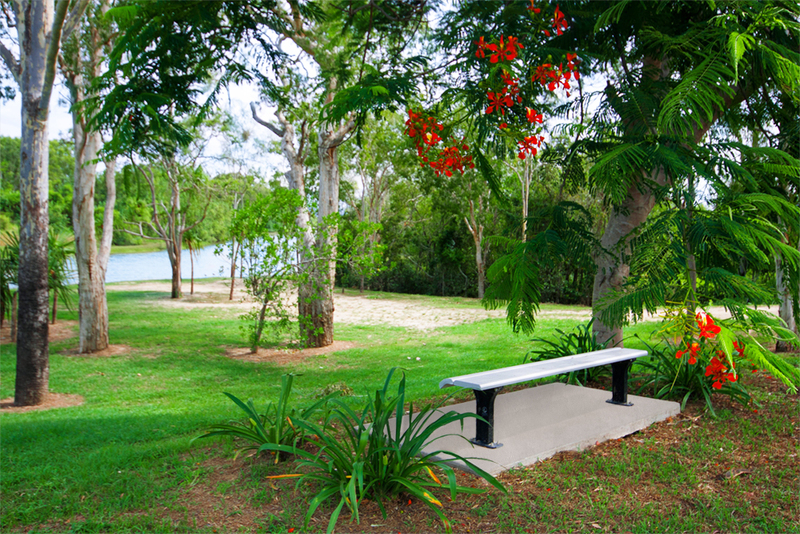 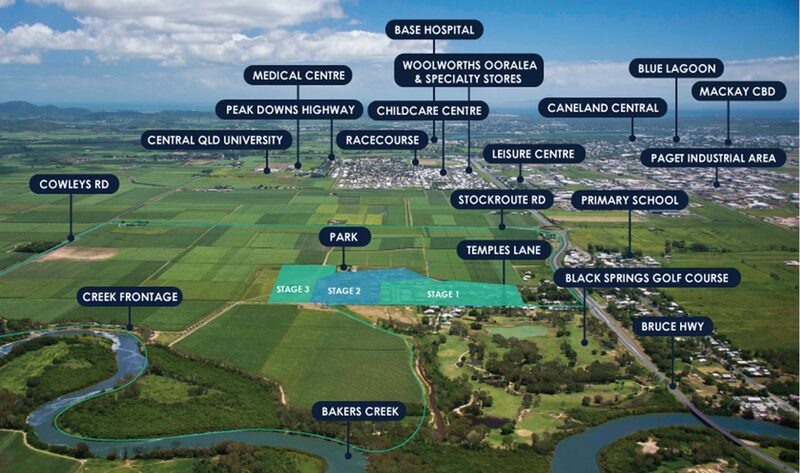 We pride ourselves as being the only master planned estate on the southside of the Mackay city with in excess of 2500 home sites, under 5 minutes to the major Paget Industrial. 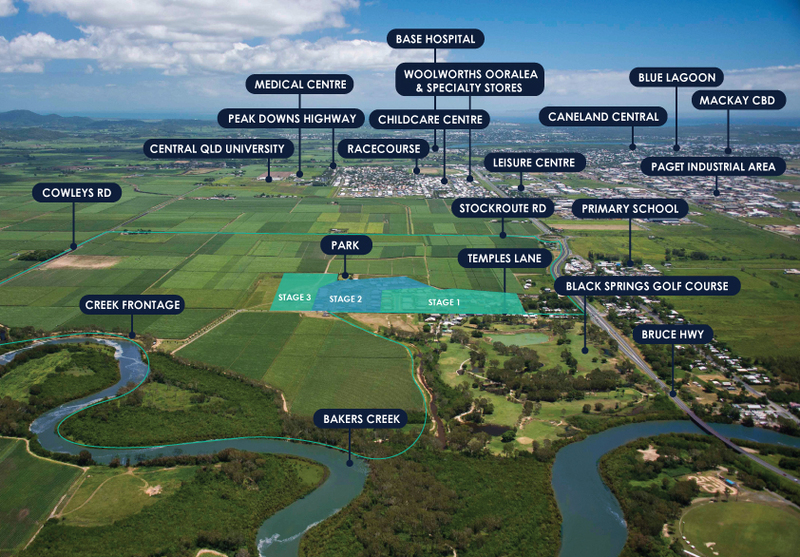 Precinct, 7 Schools, Woolworths, medical centre, specialty stores, Bunnings and Mackay’s Black Springs Golf Course… just to name a few.